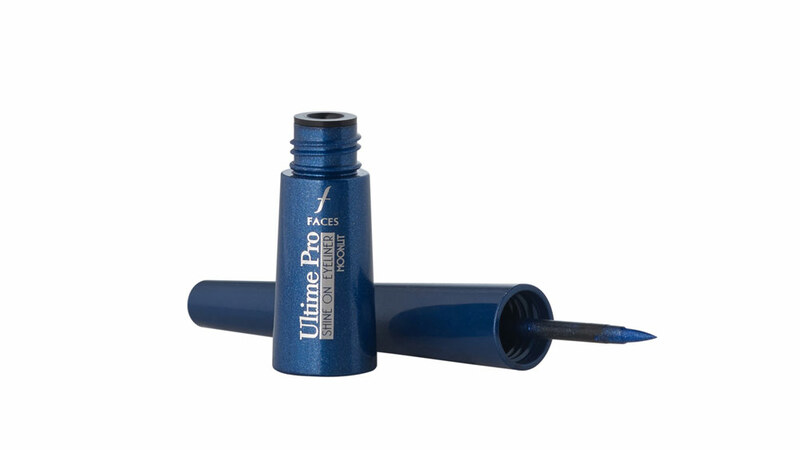 Step out in style with intense eyes as FACES Cosmetics now launches Ultime Pro Eyestyle Liner that brings out the depth in your eyes. This blackest black, silky finish pen-style liner will create playful eye looks in a jiffy. Charm everyone around you as Ultime Pro Eyestyle liner promises to become your favourite eyeliner to give you those stunning eyes with zero mess. With its flexi tip that ensures a controlled application, FACES Ultime Pro Eyestyle liner draws ultra-fine and precise lines with ease. Its special thin shape makes application directly on lash line possible. The quick dry, 12 hour long stay formula of this eyeliner, with smudge and fade proof qualities makes it a must-have makeup accessory for your eyes. Whether you want to create a soft, sophisticated or a dramatic look, FACES Ultime Pro Eyestyle Liner will do it all with finesse! In addition, it comes off easily without a trace. Faces Ultime Pro Eyestyle liner is priced at Rs 549 and is available at leading beauty outlets and signature stores. Healthcare start-up bags pre-Series A funding..